Ferlinghetti is best known as the author of the 1958 poetry collection A Coney Island of the Mind, which has sold over a million copies, and as the co-founder of City Lights Booksellers & Publishers in San Francisco. 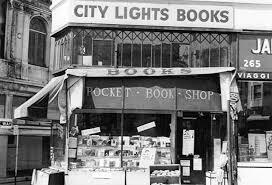 City Lights, perhaps the most famous bookstore in the country, was a hangout for the writers of the San Francisco literary renaissance of the 1950s, and Ferlinghetti is often cited as a key figure in the Beat Movement. 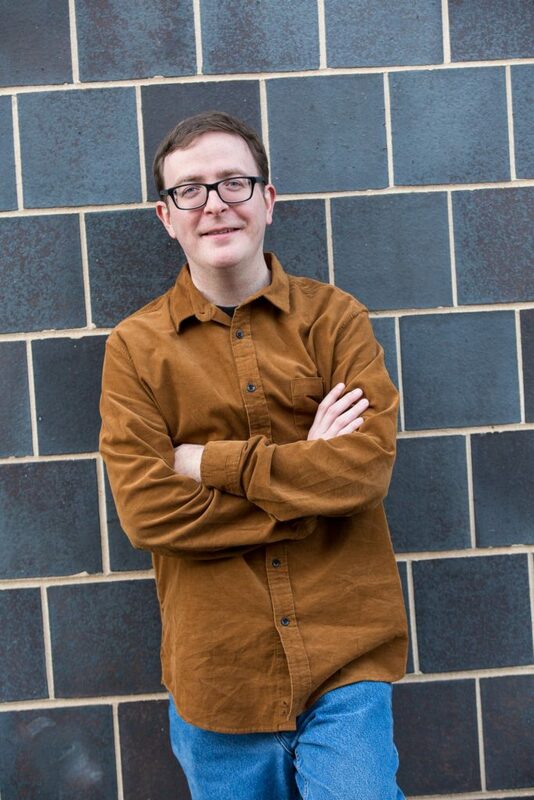 His “Pocket Poets” series published important Beat poets, such as Allen Ginsberg, Gregory Corso, and Kenneth Patchen. In fact, he famously went on trial for obscenity for publishing Ginsberg’s Howl and Other Poems. Read Ferlinghetti’s poem “I Am Waiting” and listen to him performing it with a jazz combo from a recording of A Coney Island of the Mind he made in 1999.